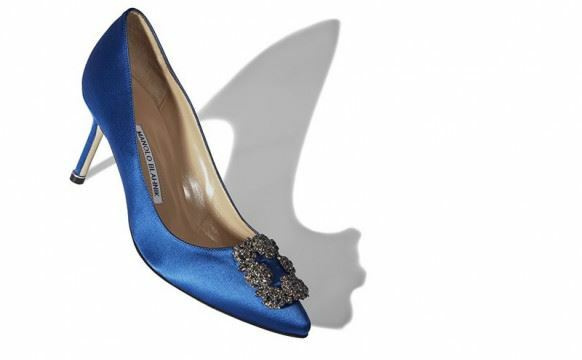 Y.A.P Shoe Edit :: Our guide to the ‘perfect pair’ of wedding shoes. 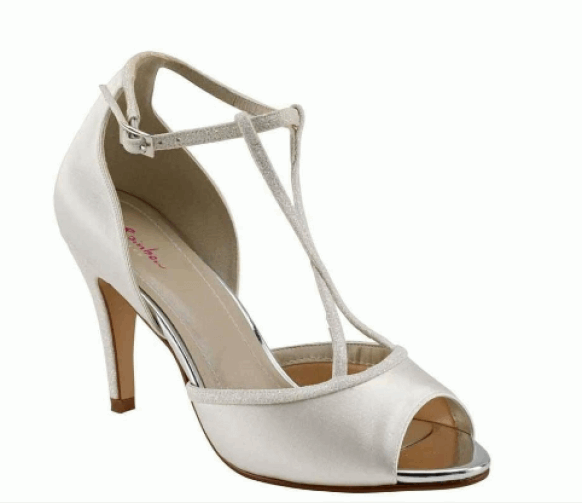 Here at Y.A.P we just adore getting to see our brides’ fabulous shoes accompany their dream gown. Over the years we have seen some spectacular bridal shoes.. and there are some firm favourite shoe designers amongst our brides. 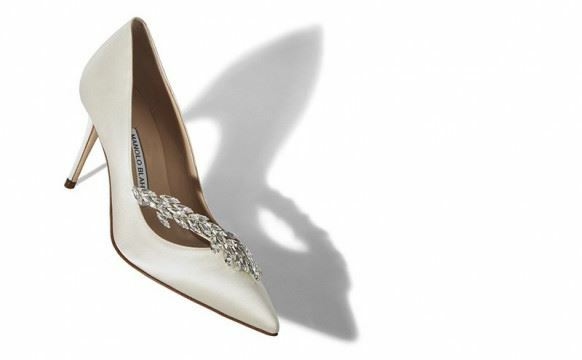 Here is our guide to the popular, affordable, unique and all-round fabulous bridal shoes available to every type of bride right now… enjoy! 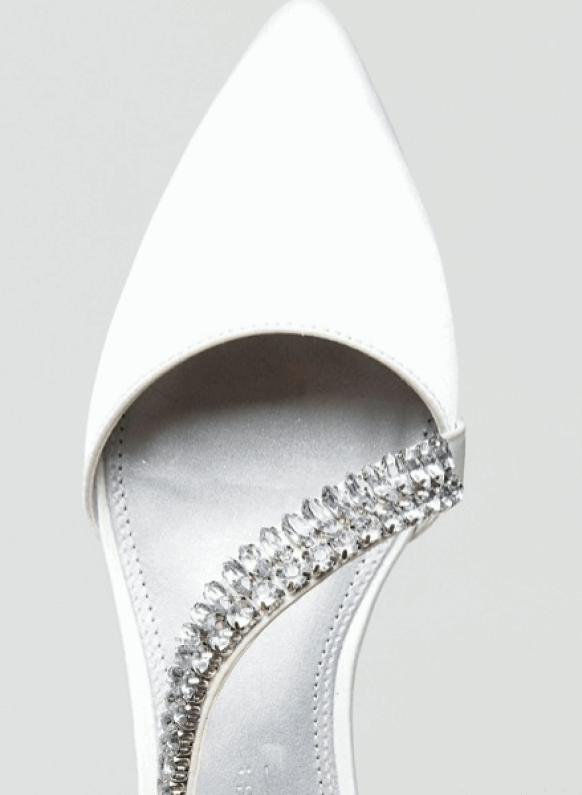 With a variety of heel heights, toe shapes, materials and details, each bride is sure to find their perfect pair of wedding shoes. 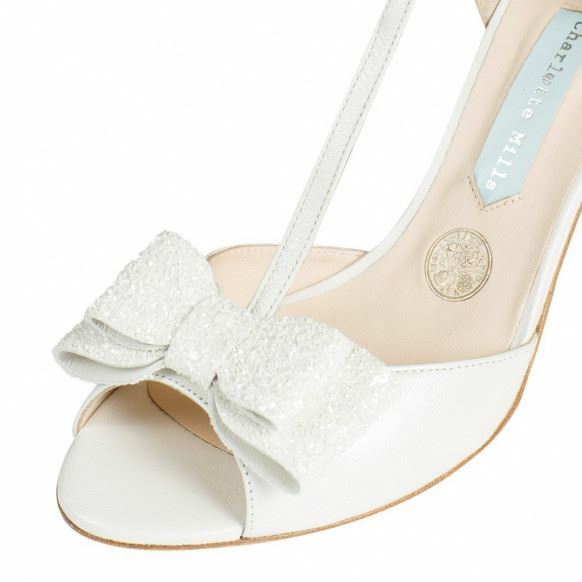 The Charlotte Mills wedding shoe range exemplifies handcrafted attention to detail, a luxury 'feel' with quirky twists a plenty. 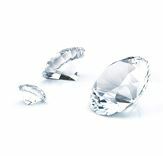 The left shoe in every pair of bridal shoes includes an original silver sixpence to bring you luck on your special day. 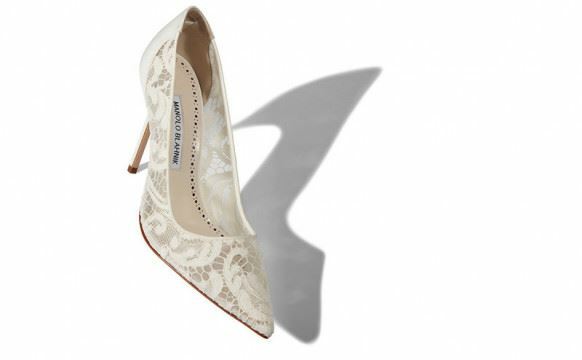 These shoes are simply gorgeous for every type of bride. 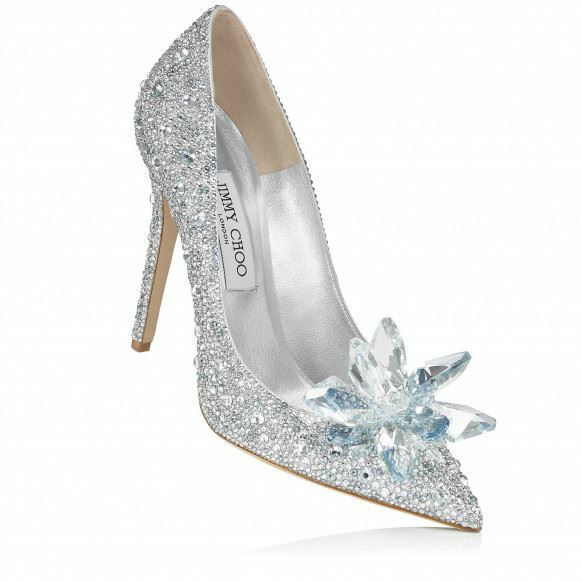 Whether it's the Cinderella edit featuring Jimmy Choo heels covered in Swarovski crystals for your Cinderella moment, or something classic and understated from the bridal range.. Jimmy choo are sure to be a stand out shoe and one to cherish forever and after your big day. 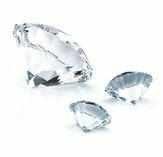 With beautiful bridal shoes ranging from traditional to non traditional, high heels to flats - you really can’t go wrong if your looking for the affordable choice that doesn’t compromise on style. With its embellished heels, ornate carvings, tiny intricate charms, lavish fabrics and memorable colour combinations, irregular choice is something that is not influenced by passing trends, but original and set apart from the crowd. 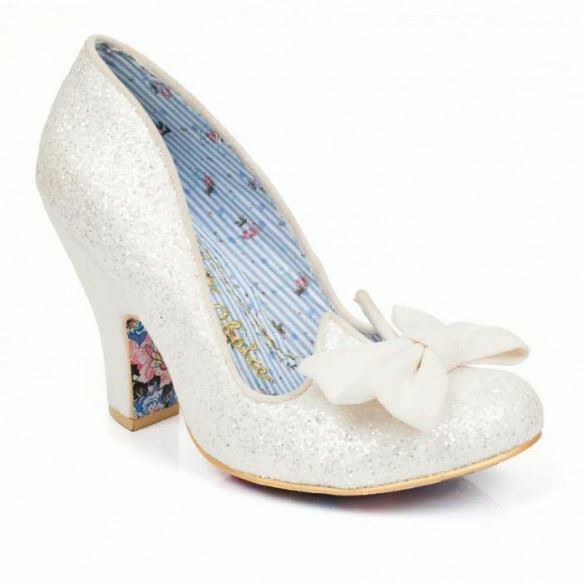 You will be sure to find a pair of shoes that are out of this world for your big day. We hope you have enjoyed this little insight of some of the the most gorgeous bridal shoes out there.. you are certainly spoilt for choice!